Macmillan Readers series is one of the most popular simplified readers for learners of English. The information is controlled, with pictures explaining the difficult vocabulary. 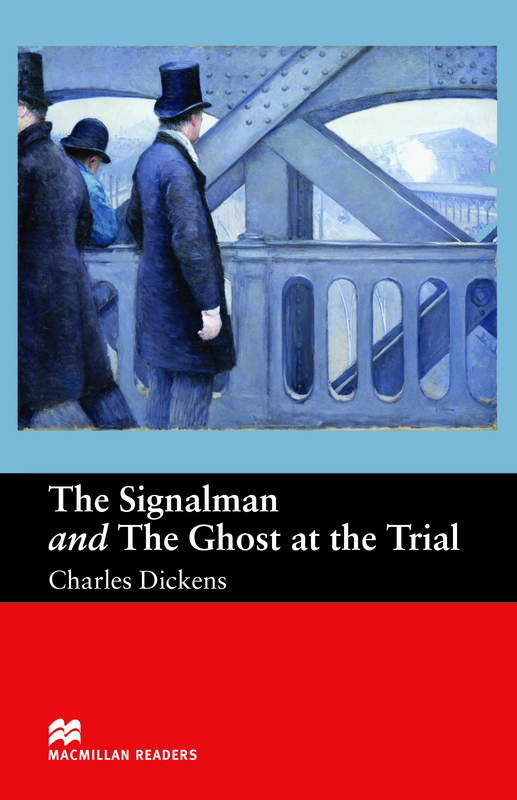 This book contains two stories from the famous author Charles Dickens. The first is a supernatural thriller and the second is a murder mystery.